Newhailes brings three centuries of history to life. Originally built in the 17th century, this Palladian house was owned by the influential Dalrymple family and featured prominently during the Scottish Enlightenment. Today, the house is accessible by guided tours, which offer an intriguing insight into the past. We’ve followed a conservation strategy of carrying out ‘only as much work as necessary but as little as possible’ to maintain the multi-faceted character of the house. 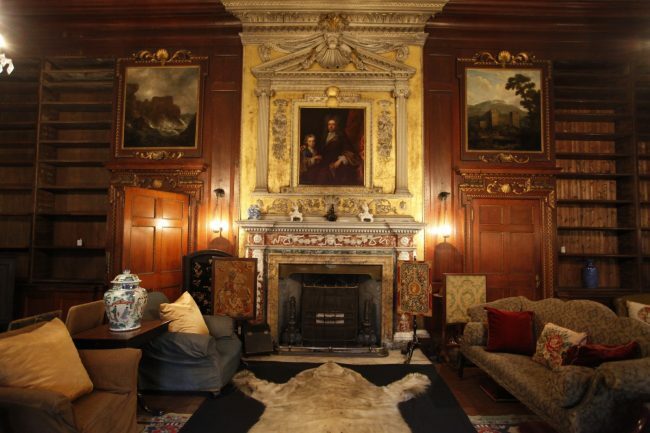 Visitors will see the remarkable library wing, imposing Italian marble fireplaces, gilded eagles over the drawing room windows, Chinese wallpaper and an impressive art collection. Situated in 34 hectares of historical landscape, the Newhailes estate offers unspoilt views across the Forth. There are several footpaths leading around the estate for all to enjoy.